Ilsoap's Levelpack is a levelpack for Keen 1 released by Ilsoap. 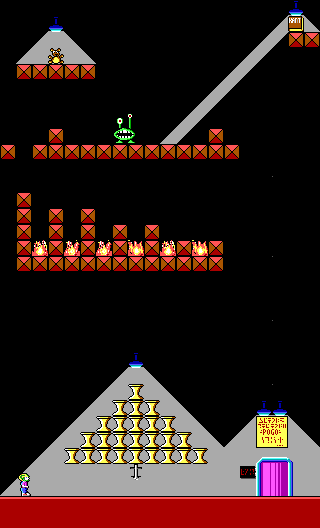 It was released in three stages, first with 4 levels in 1999-01-26, then with only 2 of those levels in 1999-09-01, and finally 7 levels in 2002-06-18. The final release comes with a modified helpfile describing two humorous functions: Ctrl+Alt+Del to mess up your computer, and F17 to solve world hunger. Level01: This is a modified version of Border Town, it still has a resemblance to the original level. Level03: A huge maze level with a door puzzle using multiple keys and multiple doors of one colour. Level05: A slightly modified version of the Pogo Shrine. Level07: An original, non linear high quality level. 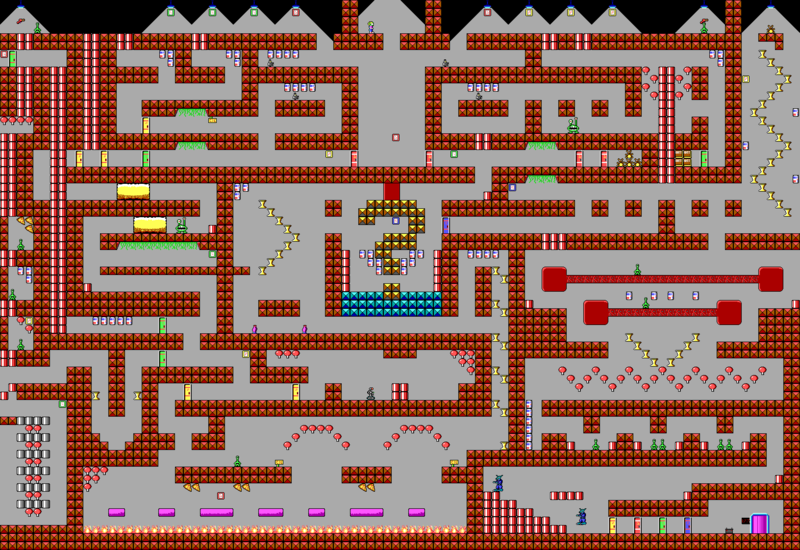 Level08: A fairly linear ice level with a lot of ice sliding. 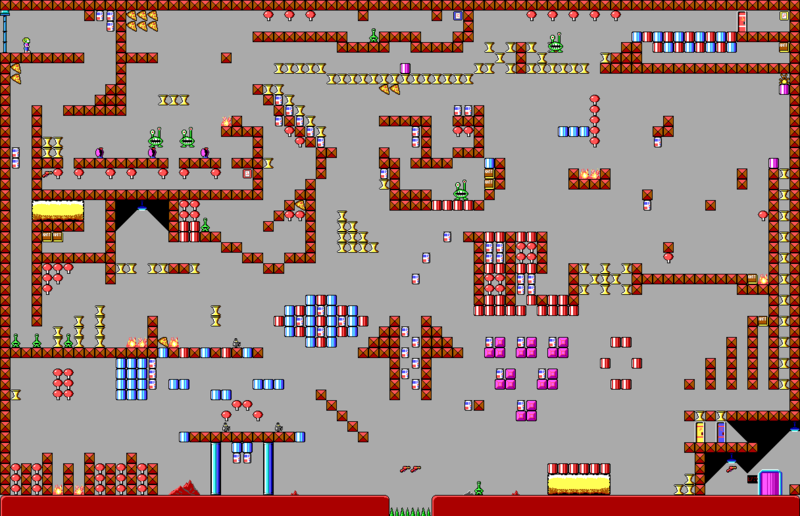 Level11: A small level with a high optional outer space area that holds a lot of teddy bears. 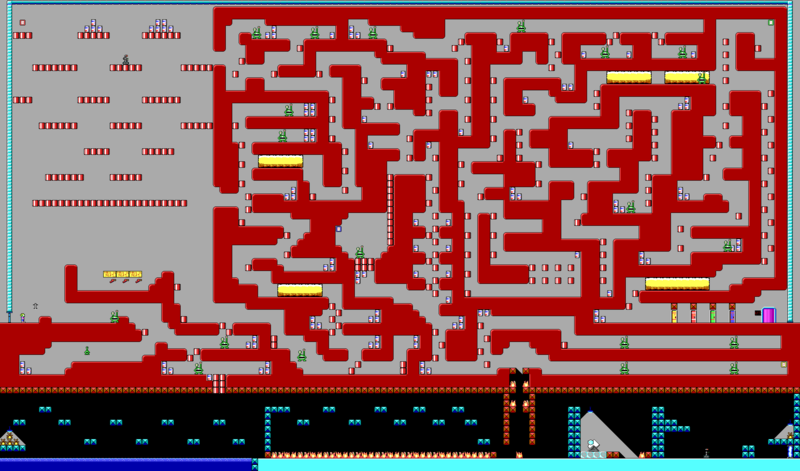 Level13: A slightly modified version of the Red Maze City, that moves a key to another place and changes one bit in the middle of the maze.